"We pride ourselves in our quality customer service. 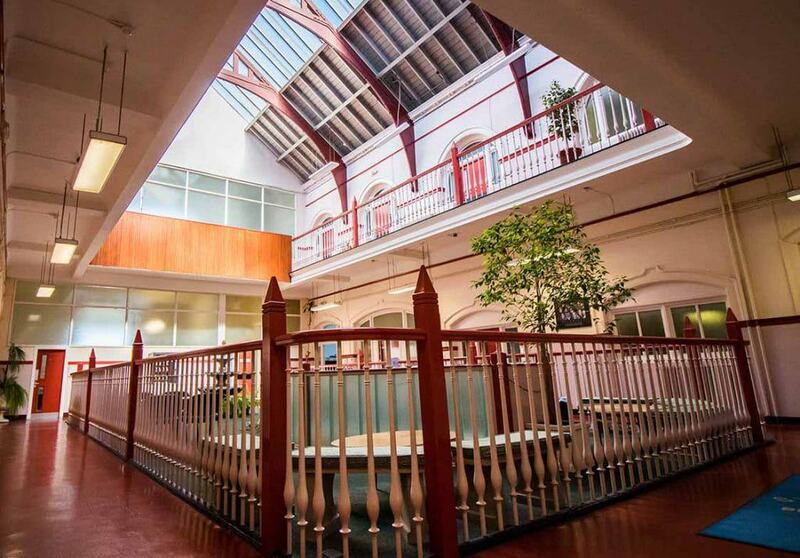 When you hire business space with us you not only get a safe, secure and affordable business premises, you also get a quality service to match"
Spectrum Properties is one of Scotland’s largest family owned property businesses. We have over 700 office, industrial and workshops units to rent throughout Glasgow. Starting with a small industrial unit in 1988 we have grown to have a large selection of properties. Over the years we have spread all over Glasgow, Edinburgh and Stirlingshire. With affordable prices, flexible leases and a friendly service you cant go wrong. Our main focus is to do our very best to meet our customers needs. We will work with you to find a flexible and comprehensive solution to meet the needs of your business. No business is too big or too small. As a family run business we guarantee a helpful and friendly service for all enquiries. All customer queries are always handled in a professional and helpful manner. 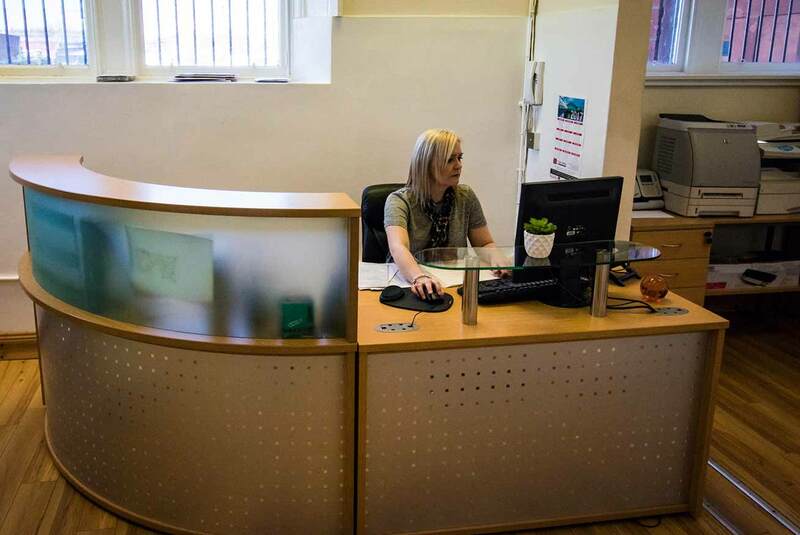 Whether you need a small office or a large industrial unit we are happy to help find the right space for you. We have a 99 percent customer satisfaction rate for finding the perfect location. Spectrum are always on the look out for new property’s to join our portfolio. We always have new and exciting projects underway to help us grow and prosper. The first person you will meet is the lovely Susan at our reception. With a friendly smile and fantastic customer service. With an extremely helpful attitude, Susan is a joy to work with. After work, Susan likes to unwind by taking yoga. Dougie has over 10 years experience in the property industry. Having worked across many other property based platforms he helped to develop Spectrum as one of Glasgow's highest quality property letting businesses. He is a keen golfer and an extreme motorcycle enthusiast. Angela has been with Spectrum for just under 16 years and has extensive knowledge on the admin side of the business. With an abundance of enthusiasm, Angela shy’s away from no task. She is a keen swimmer in her spare time and loves it. Maggie has over 27 years accounts experience. On the ball, she misses absolutely nothing. If any of our clients has any queries Maggie is the best to sort a solution. With a beautiful two-year-old black Labrador, they enjoy long walks in the park. Sharon has been working with Spectrum for over seven years now. She has perfected her skills in the property game tremendously. When she not to be working Sharon spends her time cooking up a storm in her beloved kitchen. Kate is our newest member of the team with only being with us for two years. Having numerous years experience in the Industry and helps keeps things in ship shape around the office. After work, you will most likely find her painting her favourite landscapes.